Following years of protest, the Church of England has agreed to consecrate female bishops. The church was careful to appease more conservative members of the church with a compromise, though female bishops will retain the same authority as their male counterparts. the issue remains a divisive one, and experts on canon law expect legal fights if the General Synod approves the Church of England compromise. 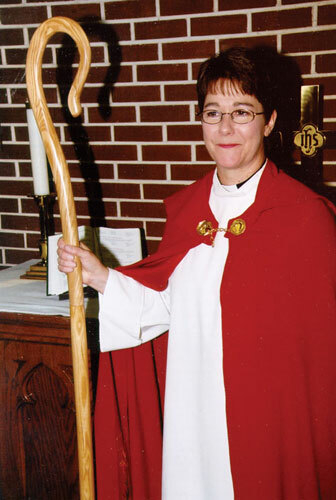 Female bishops would not be required to delegate their authority over conservative parishes to a traditionalist male bishop, but parishes would be able to wage a legal fight inside the church.